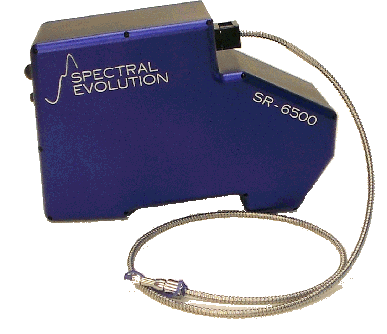 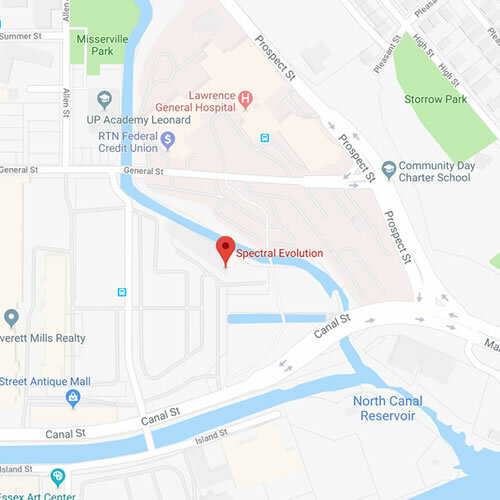 SPECTRAL EVOLUTION designs, manufactures, and services high resolution/high sensitivity, full range UV-VIS-NIR spectrometers and spectroradiometers. 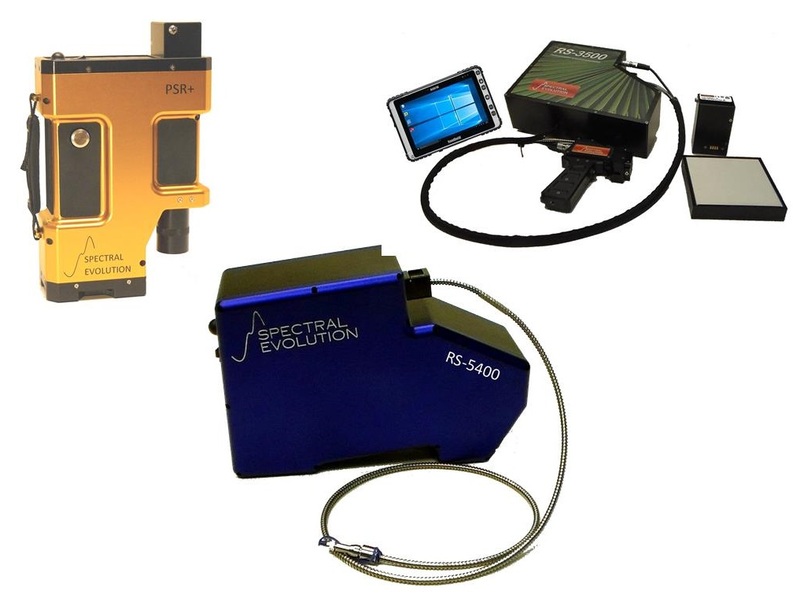 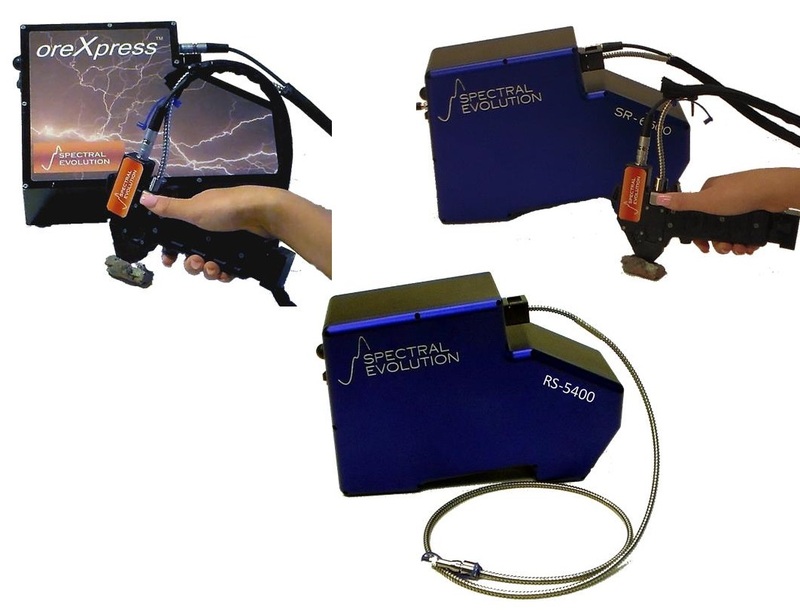 These instruments are used worldwide for many lab and field assignments due to their reliable, robust, rugged yet lightweight design and user-friendly features including. 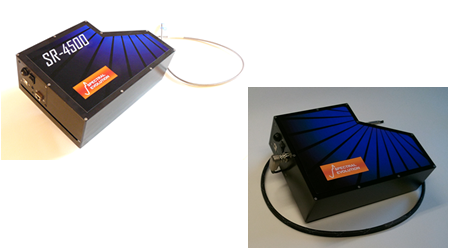 They feature 100% photodiode array construction for low noise and reliable battery operated performance, fast, full spectrum measurements with no moving gratings and integral dark shutter and autoexposure for one-touch scanning.